The first Indianapolis 500 was held in 1911, and one of the first rear-view mirrors was used in the inaugural race to push Ray Harroun to victory. Race car drivers have deemed milk more thirst-quenching than water ever since three-time champion Louis Meyer started the trend in 1936. Faster, stronger and more sleekly designed cars have evolved under the auspices of Indy 500 races. The Indy 500’s history is full of success and ingenuity – and there’s one place you can learn about it all. 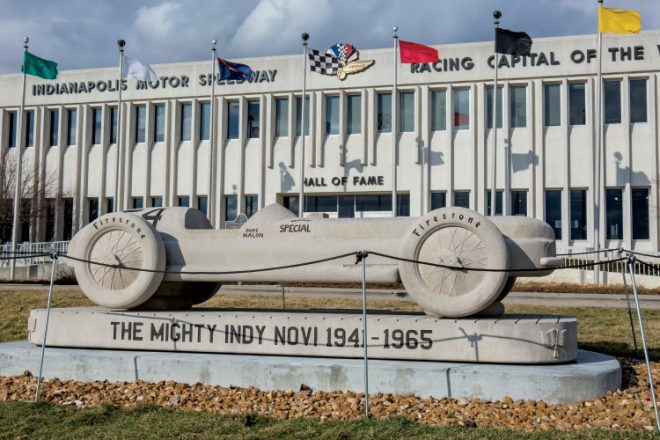 Located on the grounds of the Indianapolis Motor Speedway, the Indianapolis Motor Speedway Museum aims to honor the accomplishments of the race and its participants, inform the public and pay tribute to the history of racing innovation. The first museum, located in a small building at 16th Street and Georgetown Road, was established in 1956 by Anton “Tony” Hulman Jr. and Karl Kizer, the first museum director. The idea was to create a space to display vintage cars and memorabilia. But quickly, they found the history and endeavors of the Indy 500 warranted more space, so an expansion to the present-day, 30,000-square-foot museum took place in 1976. 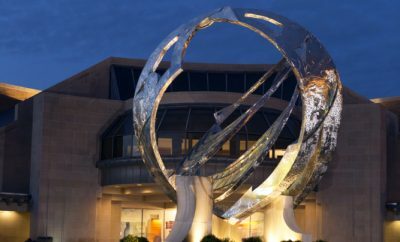 According to the museum’s website, 135,000 people marvel at the collections each year, and a quarter of those stop by during the month of May when the Indy 500 takes place. 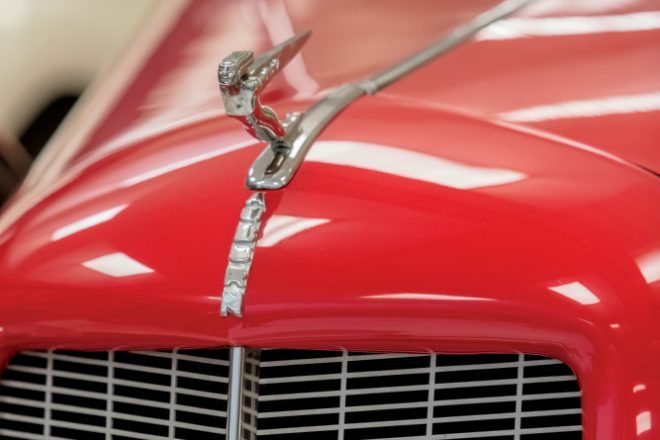 Anyone who’s visited the museum knows it has a wide range of automobiles in its collection, including IndyCar, NASCAR, Formula One, Sprint and Midget. It’s “the most Indy 500 cars in one place at one time,” says Mike Thomsen, director of communications for the museum. Learn more about the famous Indy 500 race. 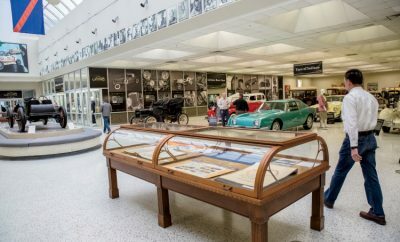 Stepping into the space, visitors will usually have the opportunity to witness memorabilia such as historic photographs and old-fashioned driver goggles. The impressive Borg-Warner Trophy, which bears the likeness of each winner’s face, gleams from its place of honor. Two exhibits featured this spring will enhance visitors’ experience. One celebrates the incredible feats of Indy 500 engines, and the other commemorates the 50th anniversary of the amazing Camero Pace Cars used in both the Indy 500 and the Brickyard 400 race. “It’s a two-for-one. 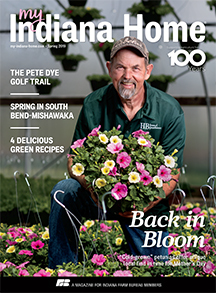 You see Indy-winning cars and special exhibits running at the same time,” Thomsen says. This year also features two new additions. “We’re having new and exciting things,” Thomsen says. First, the newly debuted gallery room will feature a private collection of artist John Orfe’s work. On loan from the late Orfe’s family, this once-in-a-lifetime chance to see the prominent race car designer’s works – spanning the 1930s though the 1990s – will be on display through March. Next, the Hall of Fame will sport new interactive features where guests can learn about the lives and accomplishments of the members through audio clips, photographs and biographies. 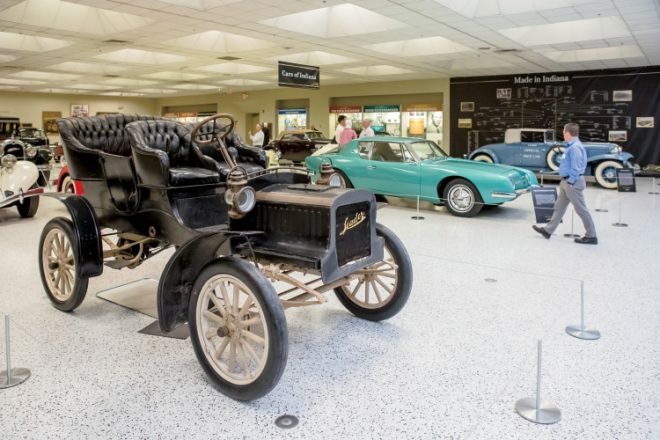 Plus, the newly launched museum website will also offer a glimpse into the vast archive collection of the museum, which is operated by the nonprofit Indianapolis Motor Speedway Foundation. An expansion at the back of the building that was built in May 2016 gives views of the speedway very few people are privy to. Even dedicated visitors to the speedway and museum, Thomsen explains, admit they’ve never seen angles like that. 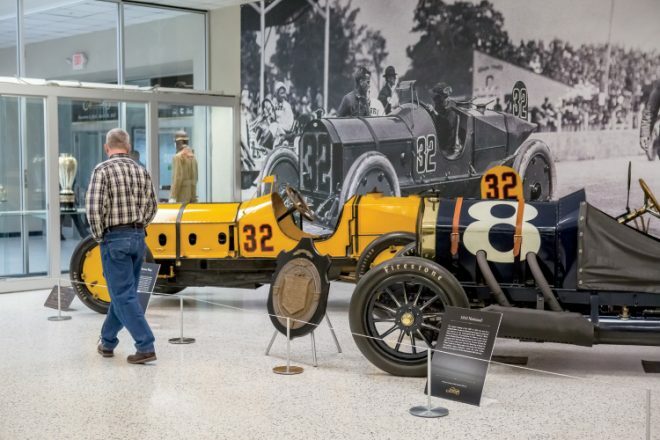 A visit to the museum enlightens visitors on the incredible achievements the Indy 500 has witnessed throughout its history – and gets them excited for this year’s race. Hours: March-October, 9 a.m. to 5 p.m.; November-February, 10 a.m. to 4 p.m.